With thanks to Mr and Mrs Robinson for the photographs. Mrs Robinson (nee Jones) is the niece of Willie Hargreaves. 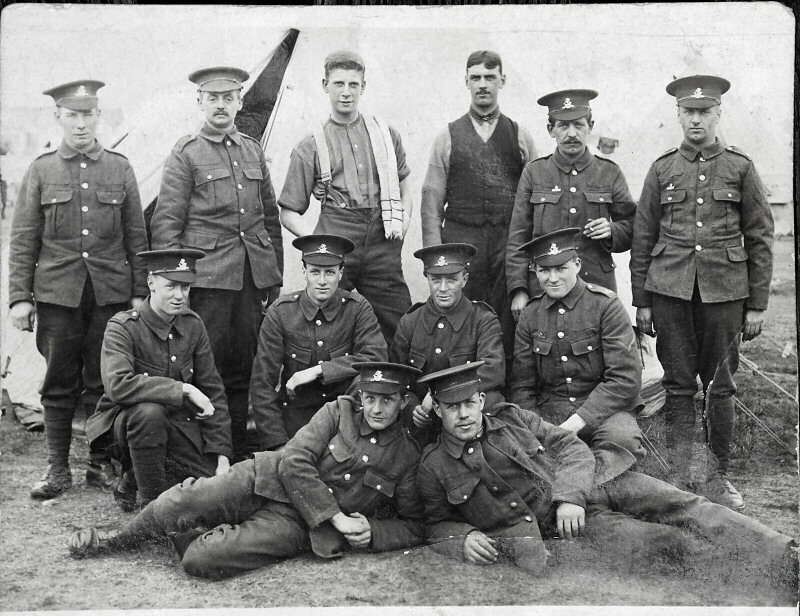 Group of soldiers at Strensall Camp, near York, circa 1915. Willie Hargreaves is at the back with a towel over his shoulder. Twin brothers Willie and Thomas Hackston are kneeling in front. 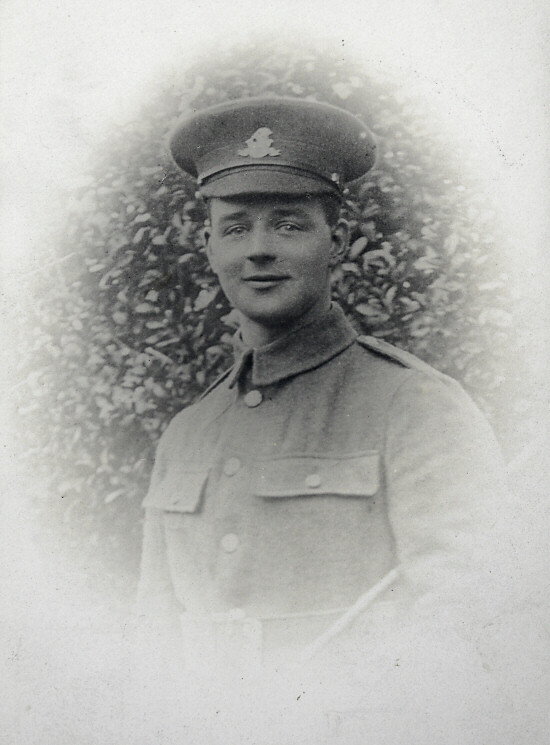 Willie Hargreaves was killed on the front line on the night of the 24th June 1917, aged 22. Thomas Hackston was killed in action on the 30th April 1918, aged 29. 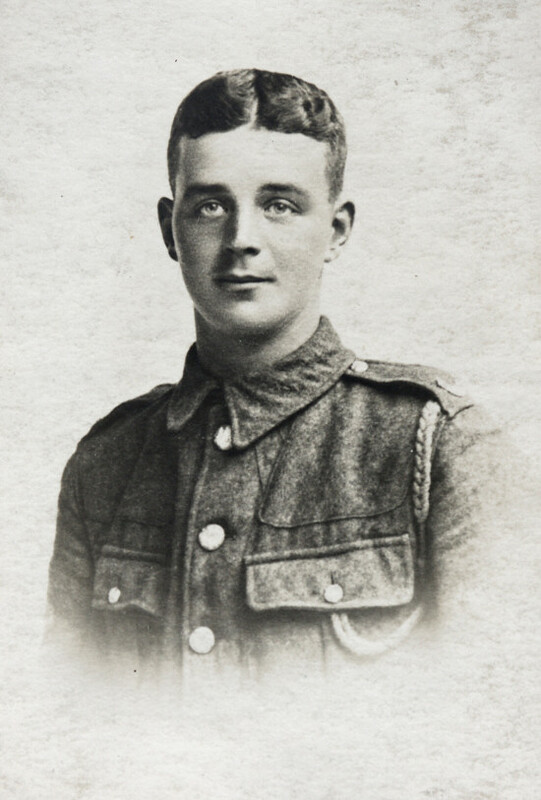 Norman Riley died of wounds on the 21st December 1915, aged 23.